woo... it's not like we haven't heard this soundtrack a million times in the past.. It's all very well to try and make these awesome soundtracks "legally available" and "DRM-free", but if they're region locked, that defeats the whole purpose. To me, anyway, who lives outside your oh so great Eagleland, they're still unavailable. 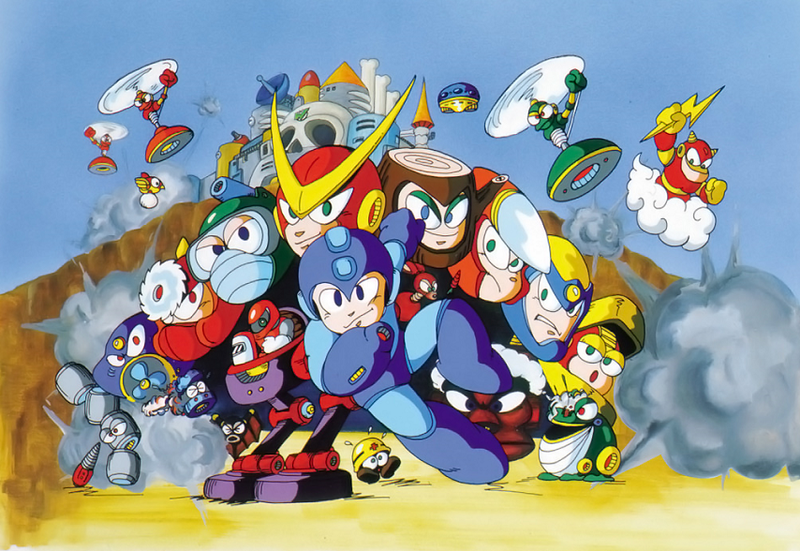 "Stay TUNEd for the Mega Man 3 OST." If I'm not wrong, these songs were ripped/recorded from the PSX version. They have a lower quality in comparision with the NES 2A03 synth, unfortunately. 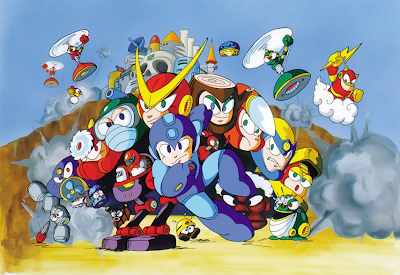 99% of the mega man soundtracks you download from the net are ripped from the Japanese CDs anyway and many are even available in lossless FLAC. Paying for crappy mp3s is stupid.